Another morning start for me at the Church of the Holy Innocents at Mt Peel. 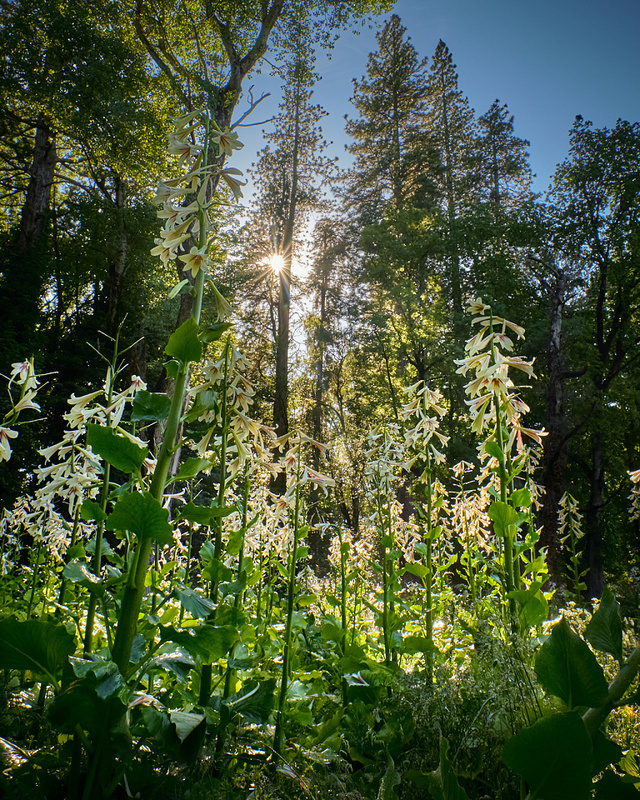 The restoration continues apace, so after a quick download of my captured GoPro images for my time-lapse, I took the time to wander in the soaking wet undergrowth taking photos of the towering Himalayan Lillies that grace the estate. I can’t believe another year is nearly at an end. My resolution though for 2017 (as well as trying to shed a few kilos) is to get back on the regular Blipping trail again, and I’m hoping to do another full 365. It’s been a while since I last shot a whole year, so here’s hoping I’ll have the resolve to make it through!